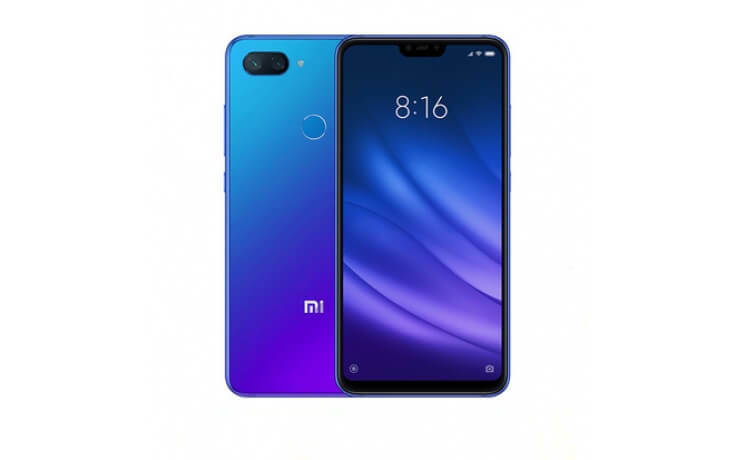 Xiaomi created the Mi 8 Lite in a way that allows it to change its color, similar to the style of an impressionist painting. As a result, you get a combination of two different colors: Aurora Blue and Midnight Black, beautifully designed to make your imaginations come to life. With the 2.5D glass, manufactured in a rather gorgeous full metal frame, the back of the phone radiates with color. 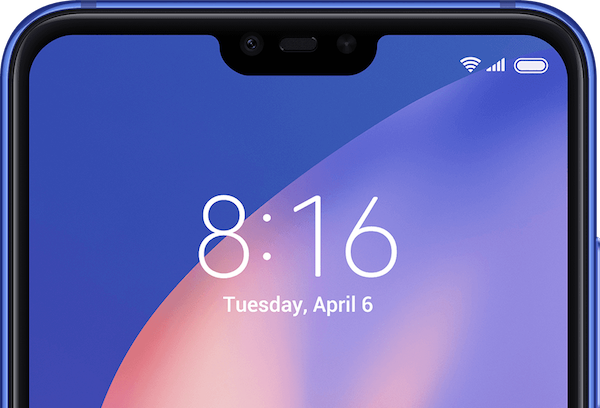 Mi 8 Lite has a surprisingly 45% smaller notch with fast unlocking capability and amazing photo quality. With great analytics and 1.8μm large pixels, the Mi 8 Lite is capable of Ai light adjustment as well as AI scene detection, resulting in higher quality photos taken from the front camera even in low-light conditions. Brighten the nightscape photos to bring out more details with 1.4μm large pixels, and quickly snap photos with the dual pixel autofocus in SLR-quality. Mi 8 Lite is rocking a fully optimized 14nm FinFET power-efficient CPU, and the Adreno 512 GPU that boosts up to 2.2Ghz to give you enough power to experience high-quality gaming with consistently high framerate visuals.